The company added: "Over the next few months Denmark, Germany, Indonesia, Vietnam and possibly Afghanistan are on the schedule. I also see on various social media platforms some of our more adventurous fellow training providers are travelling the world to meet the growing demand for UK HSE training. "It’s not without its problems; a keen eye has to be kept on the news and the FCO website as clients are not always in the nicer parts of the world." E-learning covers a lot more of the globe and RRC currently has students studying in nearly 100 countries. NEBOSH courses lead the demand but there is also interest in IOSH & IEMA courses. RRC concluded: "With all the talk of Brexit and trade deals it is nice to see that a profession often so misunderstood by the press and the public at large has such a great exporting record. 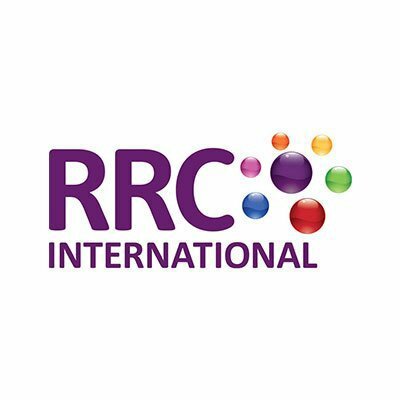 "RRC will continue to rack up the air miles in 2019 and beyond in our modest attempt to help make the world a safer place to work."